A large number of developing countries remain mired in poverty, with weak institutional capacity and high levels of corruption. Terrorist groups and organized crime gangs are able to exploit such failures of governance, which create fertile breeding grounds for terrorism and transnational crime. 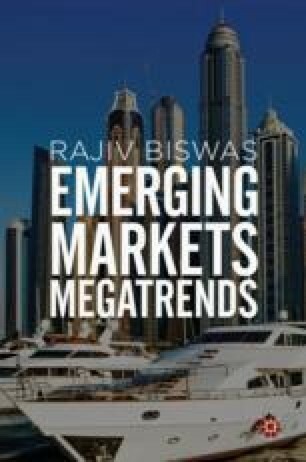 The rapid growth of online banking and e-payments have also increased the vulnerability of the global financial system to cybercrime, with the lack of regulatory supervision of cryptocurrencies creating regulatory white spaces for criminal organisations to undertake financial transfers anonymously.